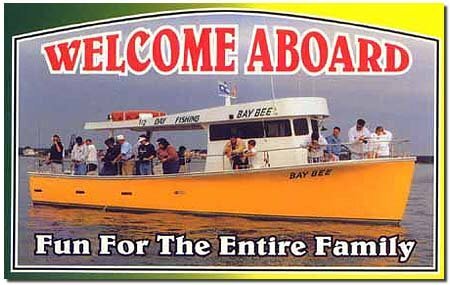 Captain Anthony Matarese Jr. & Anthony Matarese Sr. 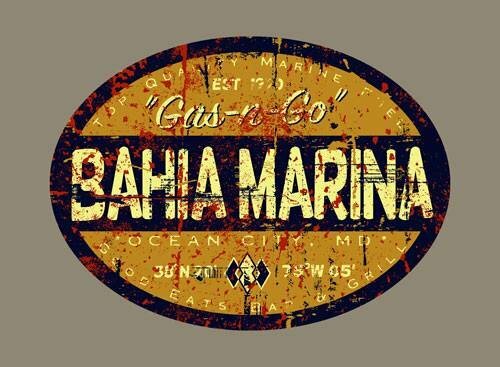 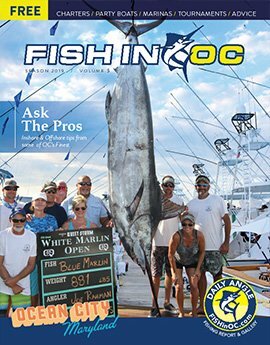 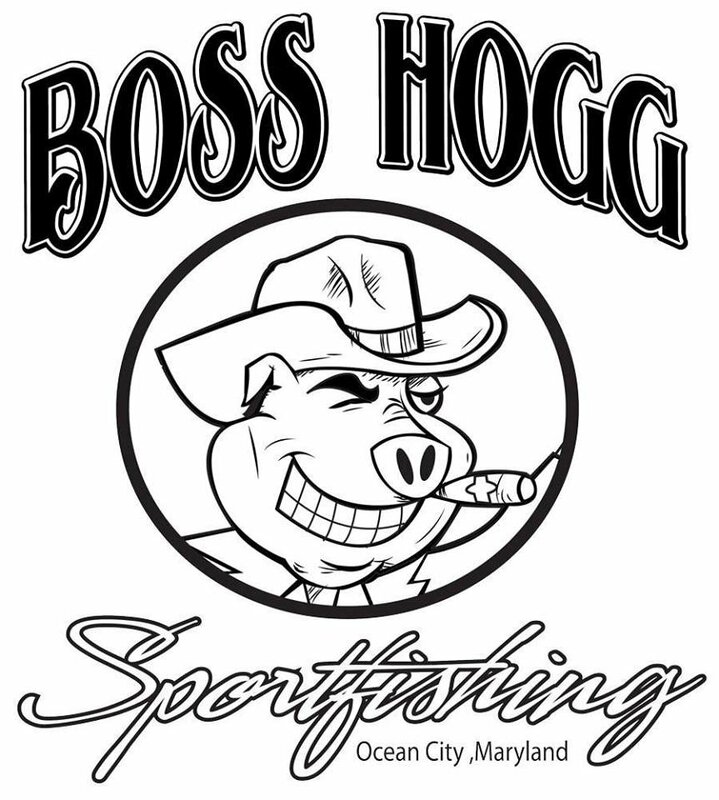 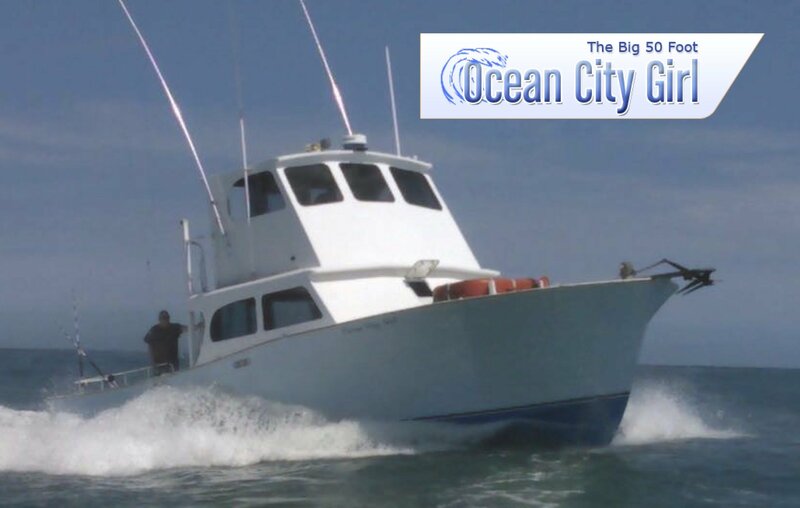 The offshore fishing accessible from Ocean City is some of the best, most exciting fishing on Earth. 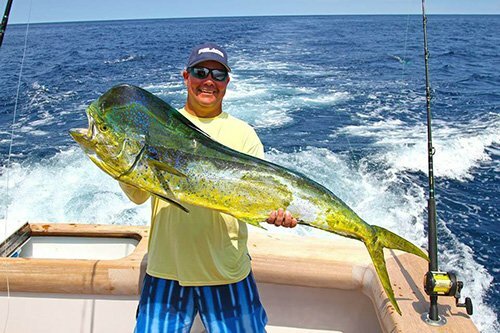 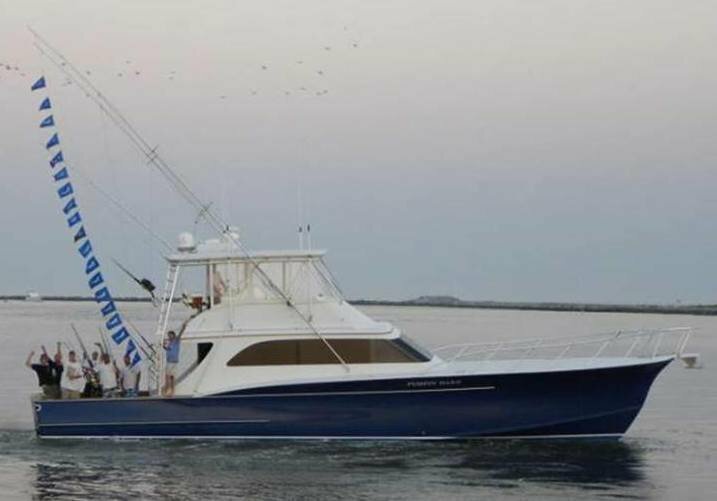 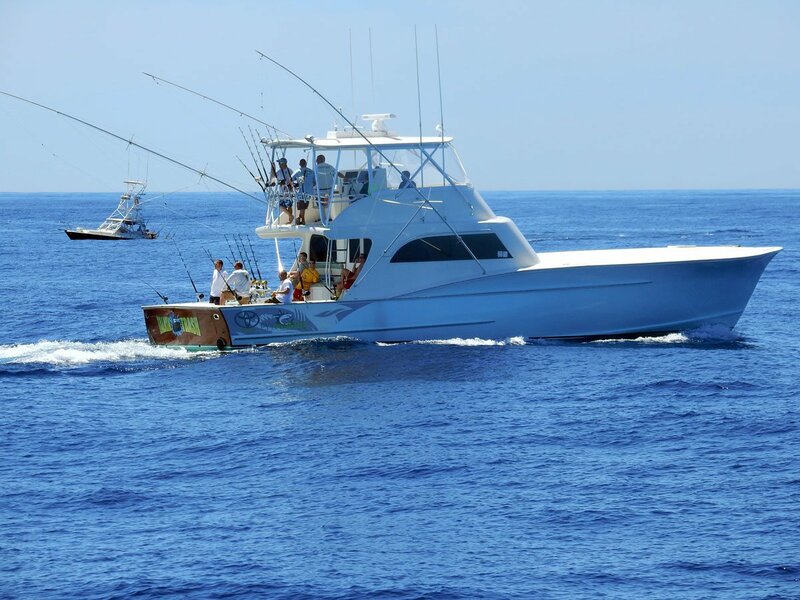 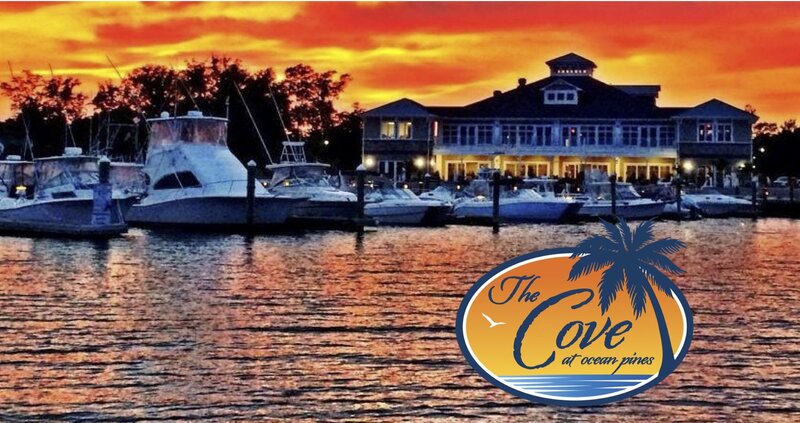 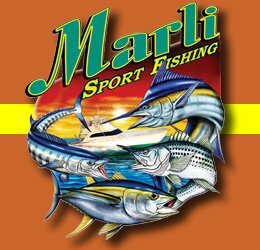 All sorts of pelagic species of fish including sharks, wahoo, dolphin, yellowfin tuna, bluefin tuna, bigeye tuna, blue marlin and the ever popular white marlin are attainable from any number of charter boats docked at many of the most beautiful and accommodating marina facilities on the East Coast. 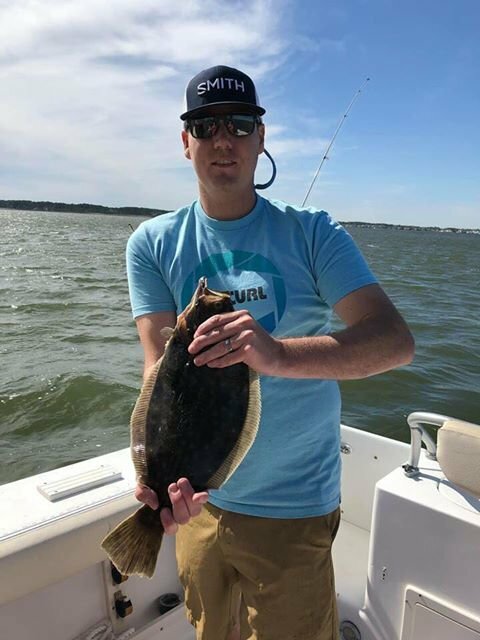 But if offshore fishing is not in your taste, or perhaps your budget, than Ocean City also offers some of the finest inshore fishing available anywhere. 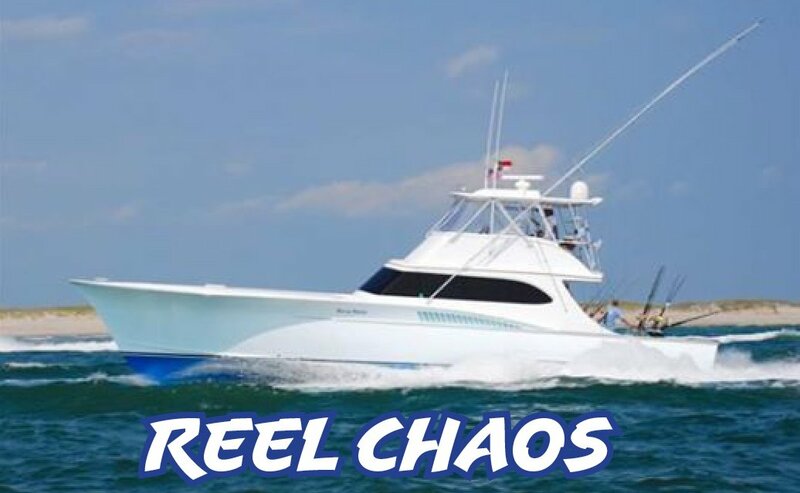 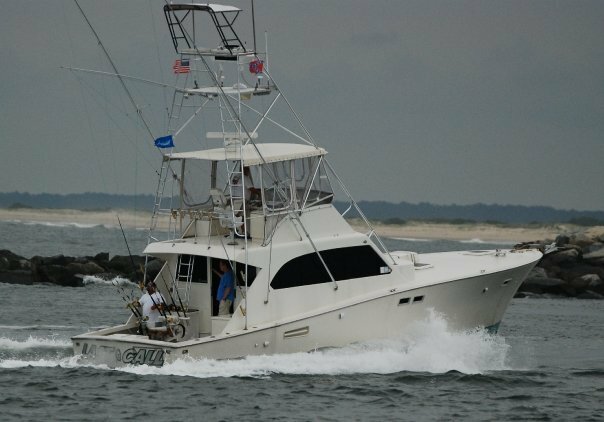 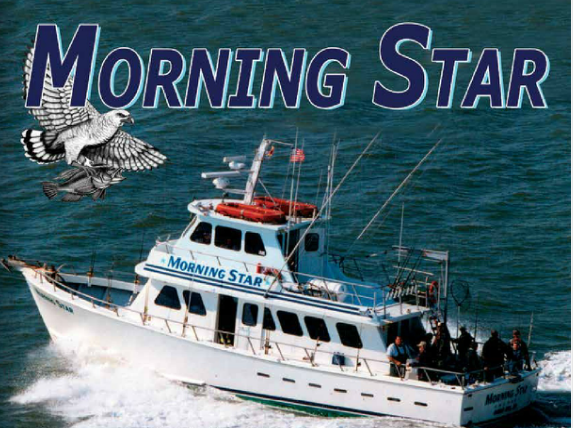 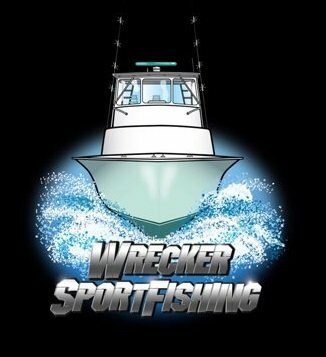 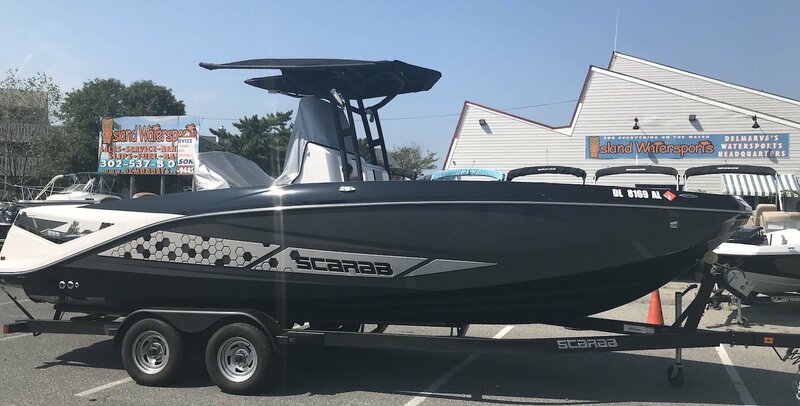 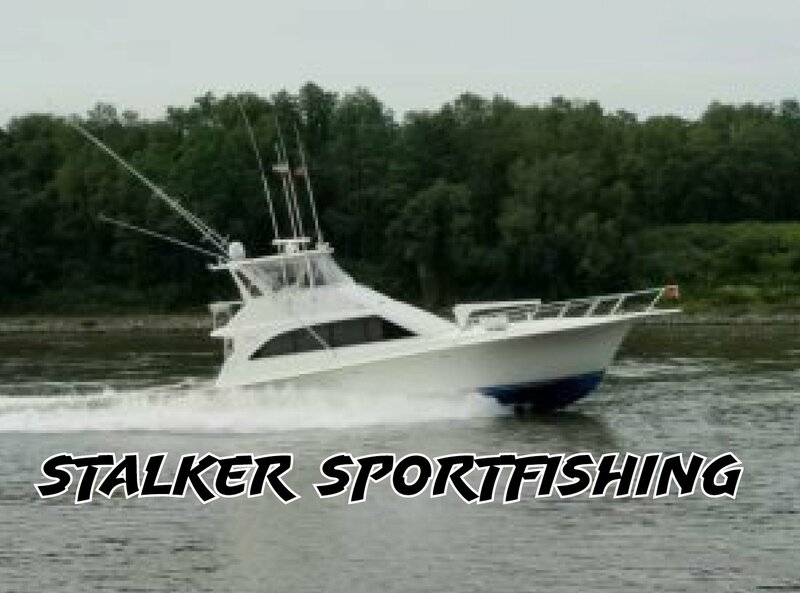 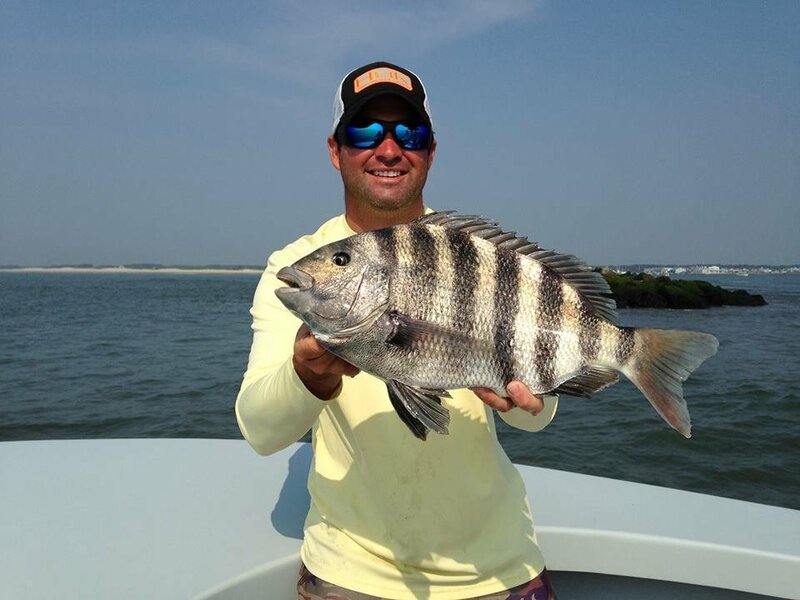 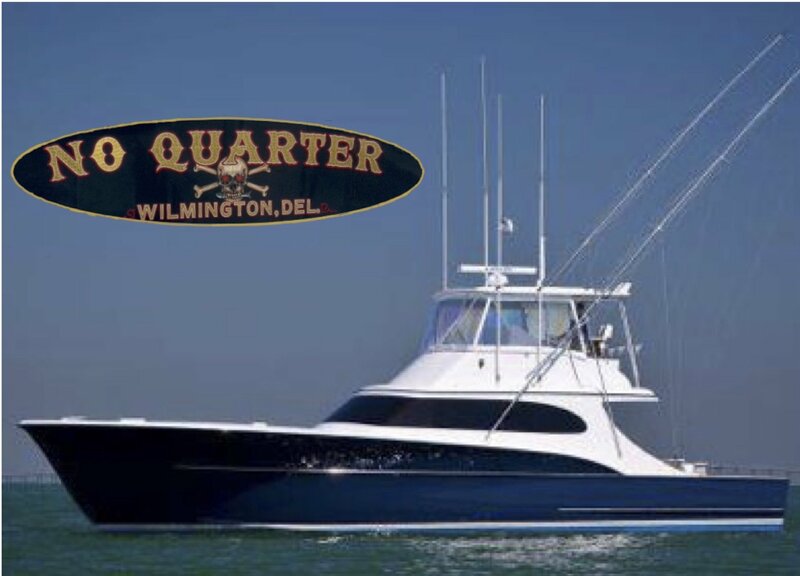 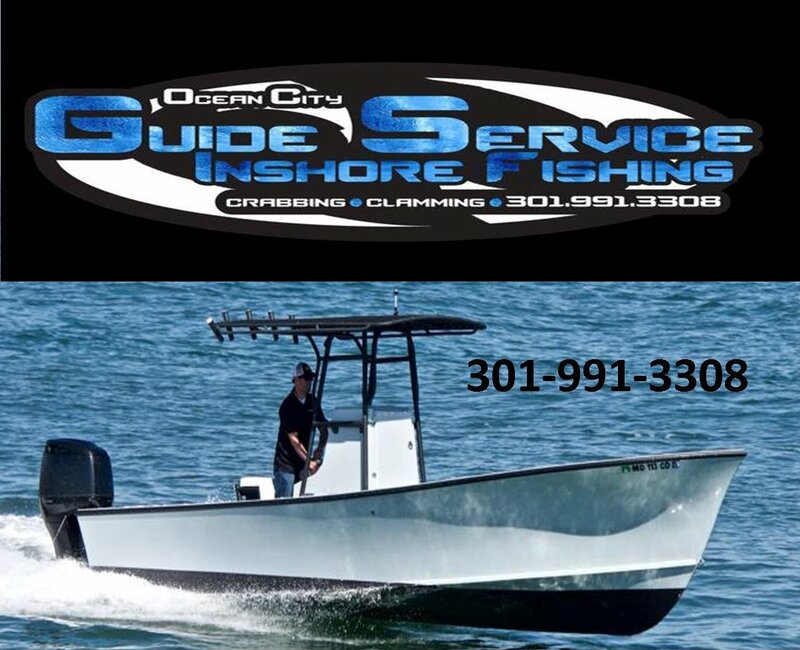 Several Ocean head boats and inshore charter boats troll and bottom fish the nearshore Atlantic and back bays of Ocean City for inshore species such as flounder, rockfish, bluefish, croaker, trout, mackerel, sea bass and tautog….just to name a few. 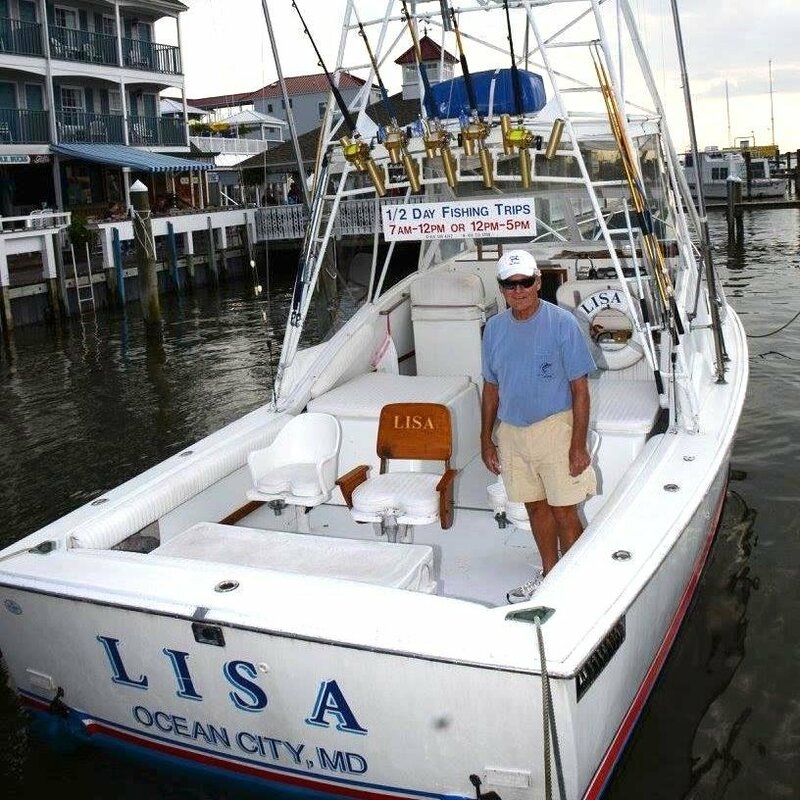 Or if you’d like to try your fishing luck on your own, rental boats and rental fishing equipment are available at local marinas and you can surf fish from Assateague Island or Ocean City’s beautiful beaches, or you can experience terrific fishing from any of the free, public piers found throughout the resort. 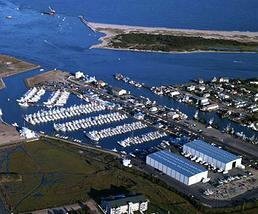 The Travel Channel called our classic wooden boardwalk America’s best. 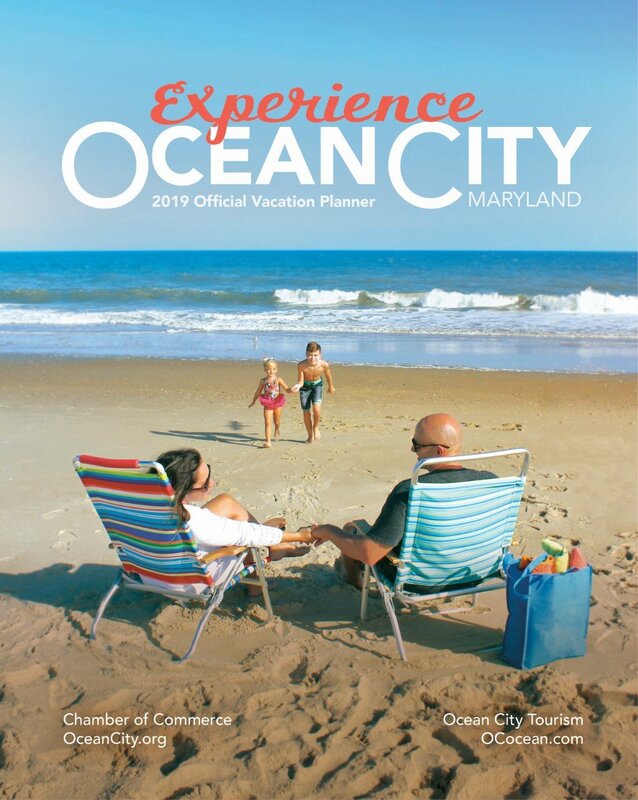 National Geographic named it one of the top 10 in the U.S. And USA Today named it one of the nation’s best boardwalks for food. 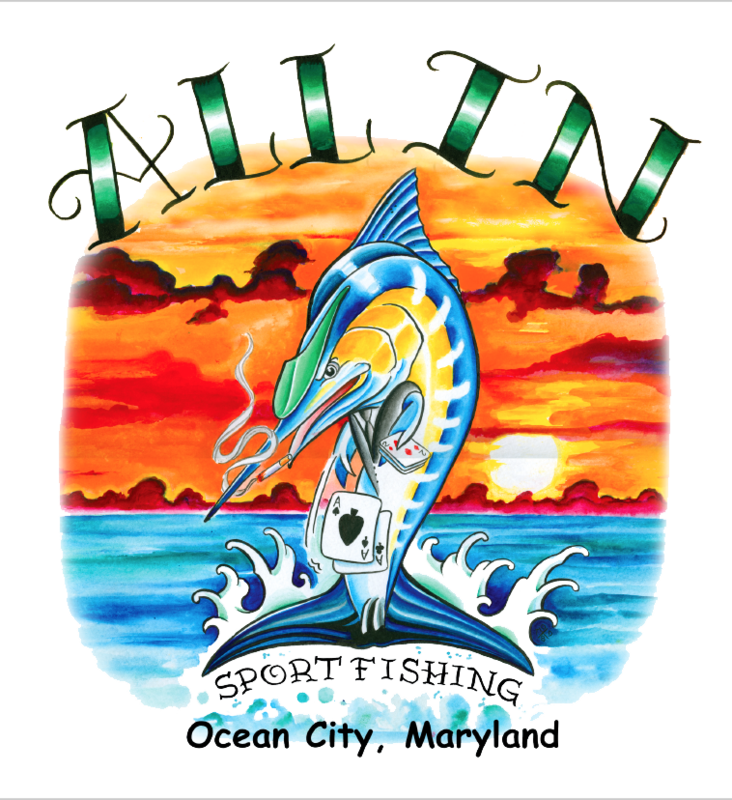 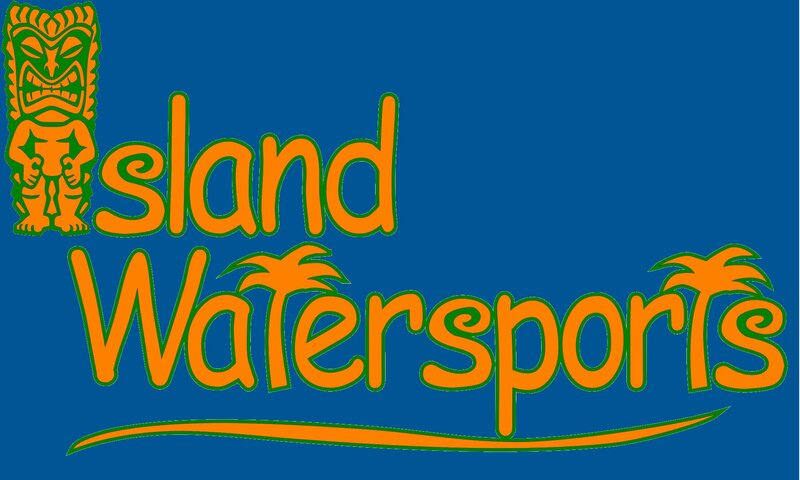 In short, it’s three miles of highly concentrated fun – and one more reason to get to Ocean City ASAP.